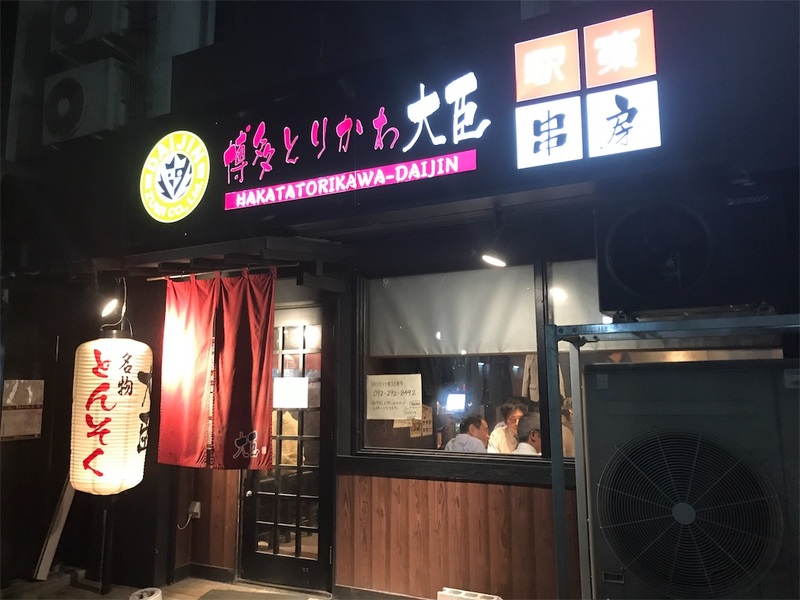 At first I went to TORIKAWA DAIJIN ( Yakitori restaurant). It was nice taste. 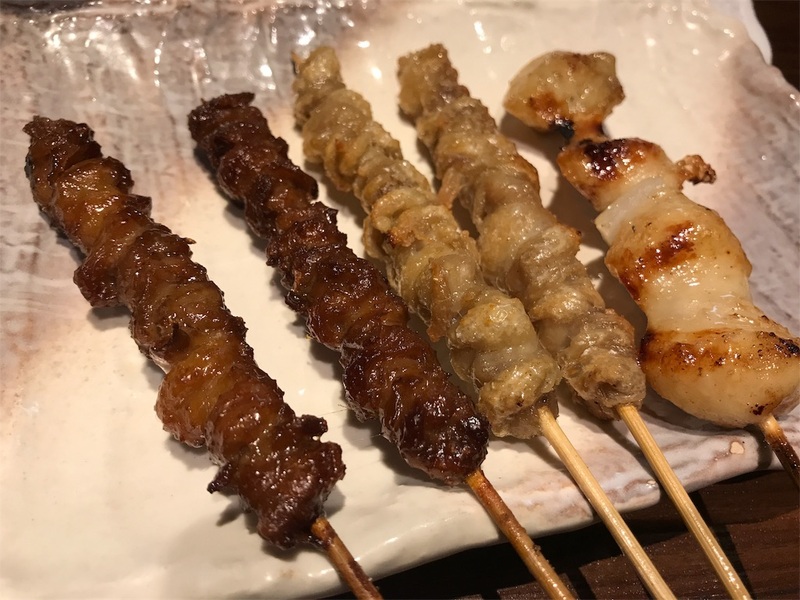 Not too much salty and any Yakitori is so soft and tender! But!! I couldn't be full,,, so I went to ISSO- (Ramen restaurant). 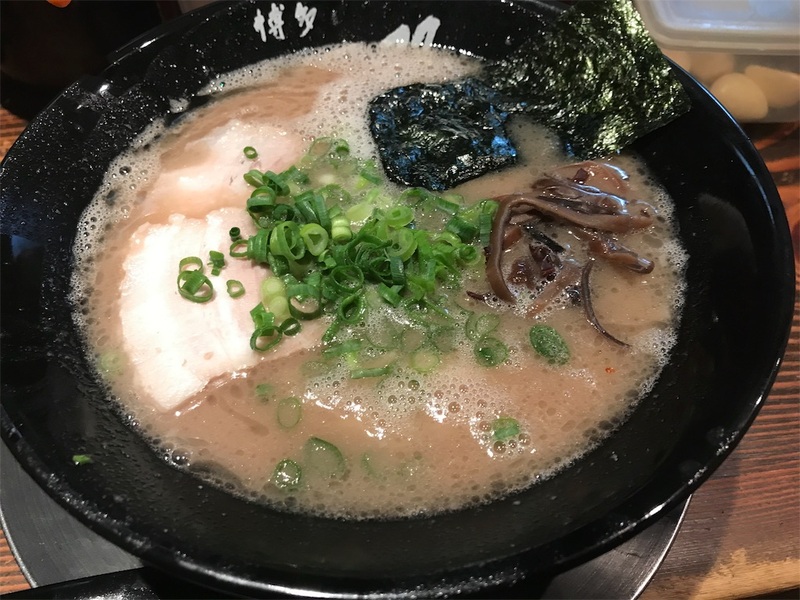 The Ramen made from pork leg soup-stock. 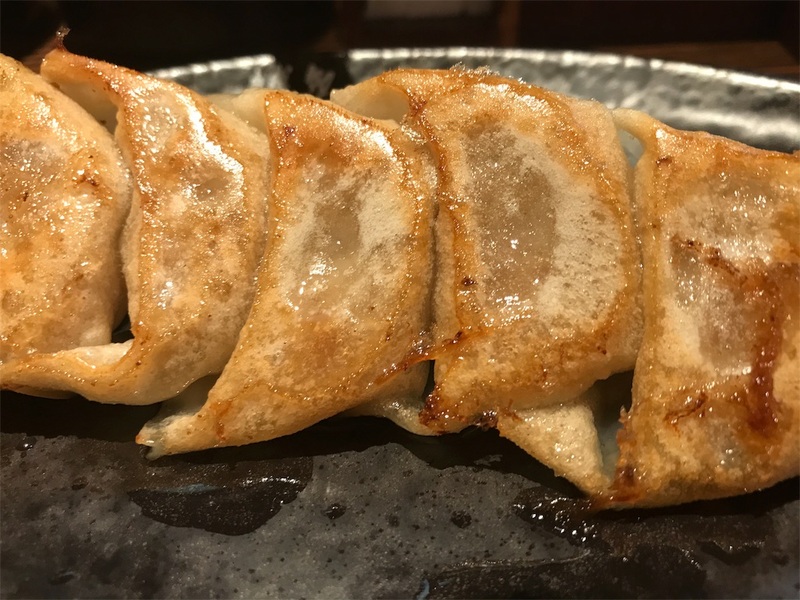 It's not so much oily and it's very good taste! 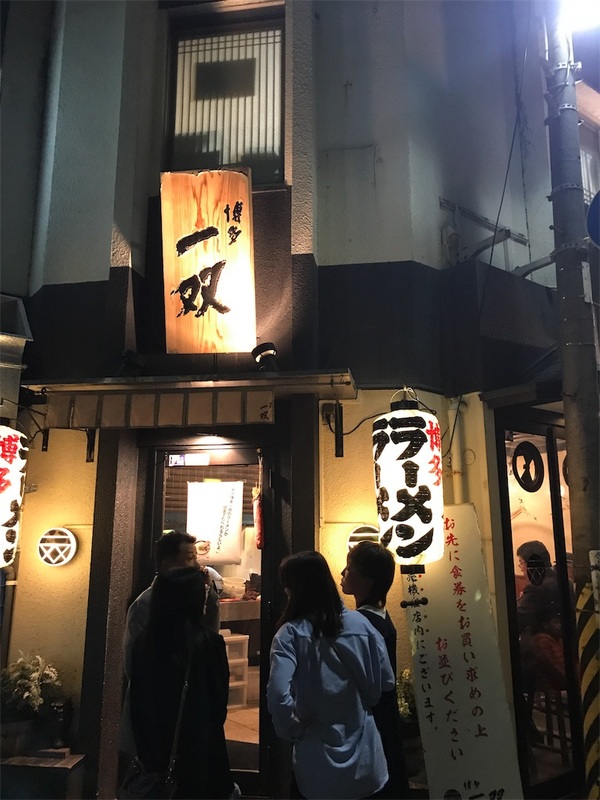 I could eat 4times the Ramen if I hadn't Yakitori before it! !